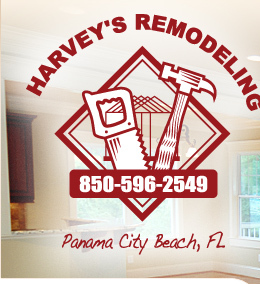 Welcome to Harvey's Remodeling, we provide professional interior home improvement solutions in the Panama City Beach, Florida area. 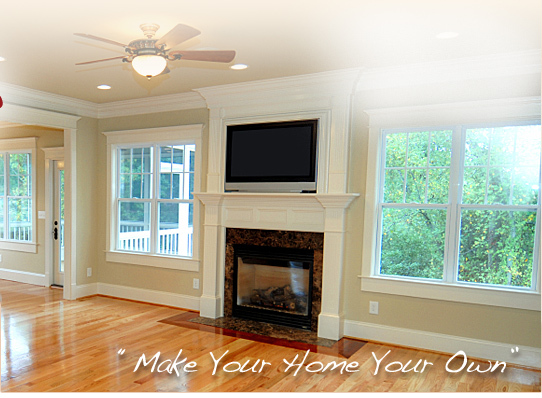 Homeowners and condo owners have counted on us for the past ten years to provide a peace of mind and a positive atmosphere during their interior remodeling experience. You can count on the same.